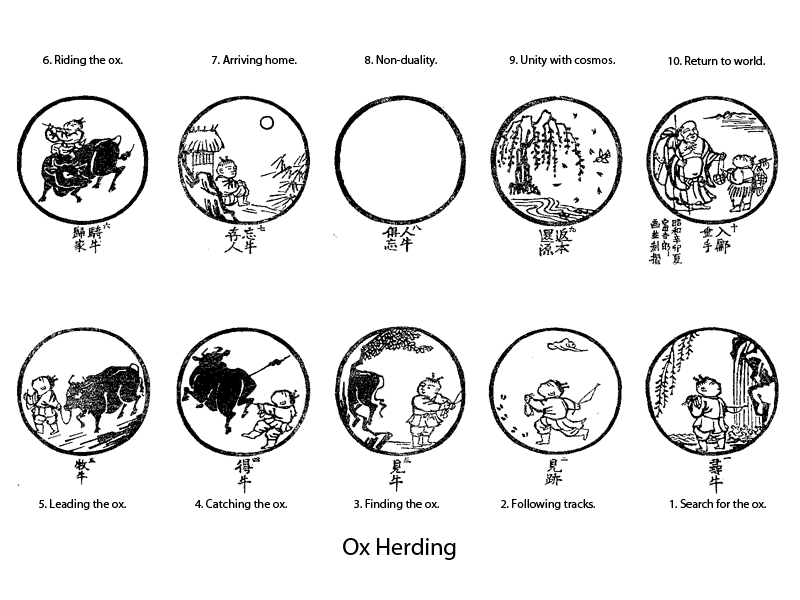 This blog started out about learning, then took a turn toward issues around Tibet and I haven’t written anything here for over a year. 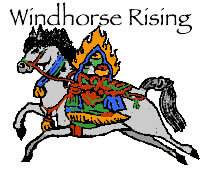 In the meantime I’ve stared another blog – an experiment – an online writing project called “Windhorse Rising“. The online novel will unfold chapter by chapter with graphics, audio and video with the aim of building a readership. The story takes place in the 1950’s when communism was just getting started among the people of the Tibetan highlands. One of the main characters is an idealistic Chinese Communist Party member zealously trying to bring liberation to the people he is growing to love. He is opposed – gently, but firmly – by a group of people who want to revitalize Tibetan heritage and spiritual values through the performance of folk opera and the story of King Gesar. Begin reading the story and watch it unfold. I hope you’ll enjoy it. Interview with a Han Chinese woman who discovered that the Tibetan people are different than the image propagated by the Communist Party. vLog with Tibetan Connection Radio reporter Lhakpa Kyizom about staged news events, violence, continued repression and a new Chinese Policy implemented to gain control of selecting the next Dalai Lama. Go to the Digg story below to see the video.